Cape Ann vs. Cape Cod: What's the Difference? What's Included In My Vacation Rental? 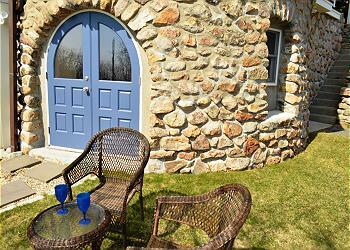 A sweet cottage in the historical village of Annisquam, with a choice of nearby beaches. 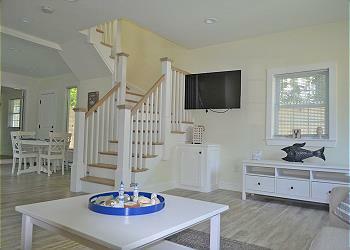 Reeds Wharf is a charming one bedroom condo, overlooking Smith Cove and Gloucester Harbor. 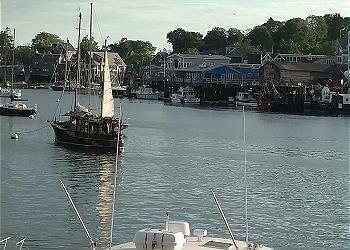 Delightful furnished studio apartment in renovated Rockport waterfront home by Pebble Beach. Have it all at Ships Bell House, including amazing ocean and sunset views. 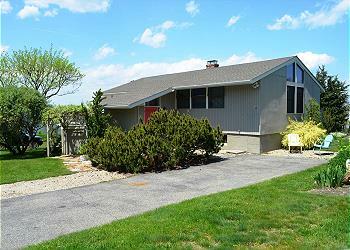 Walk to sandy Plum Cove Beach or into the quaint village of Lanesville. 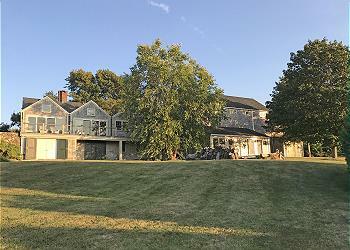 Waterfront home with squash & tennis courts, gym, locker room, kayak and more. This one of a kind home on 22 acres of pristine conservation land has views of the salt marsh and bay beyond. © 2019 Atlantic Vacation Homes All rights reserved.